Yo! I am back to Kuala Lumpur and now in the mood to party. So what’s your plan for this Saturday night? 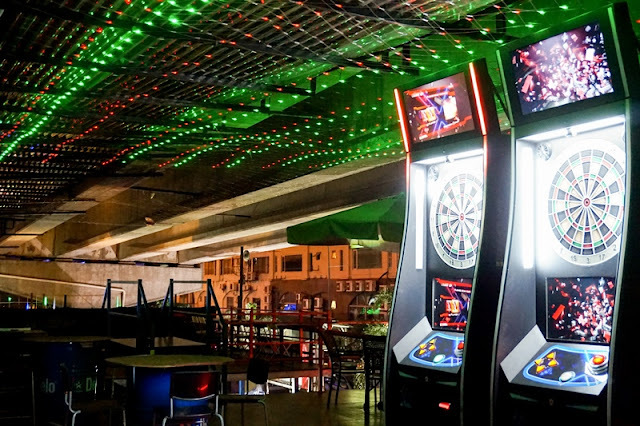 Any good cool place to hangout place or party to go to? 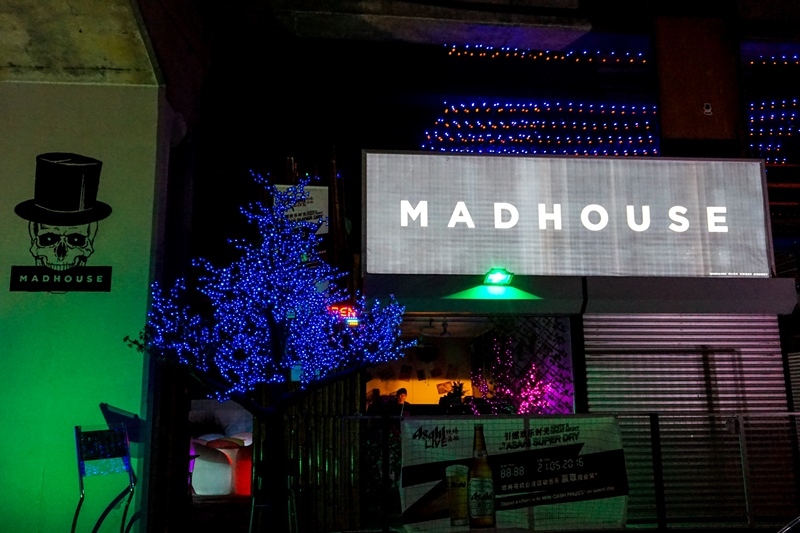 By the way, Asahi Live Band Tour has been going around Malaysia and this time round they are making their stop at Madhouse KL. So we will hang out there this 21st of May 2016 (Saturday) from 8pm till late. Come and join us if you are around the corner. There are live performances, great promotions and stand a chance to win cash prizes on that night too. 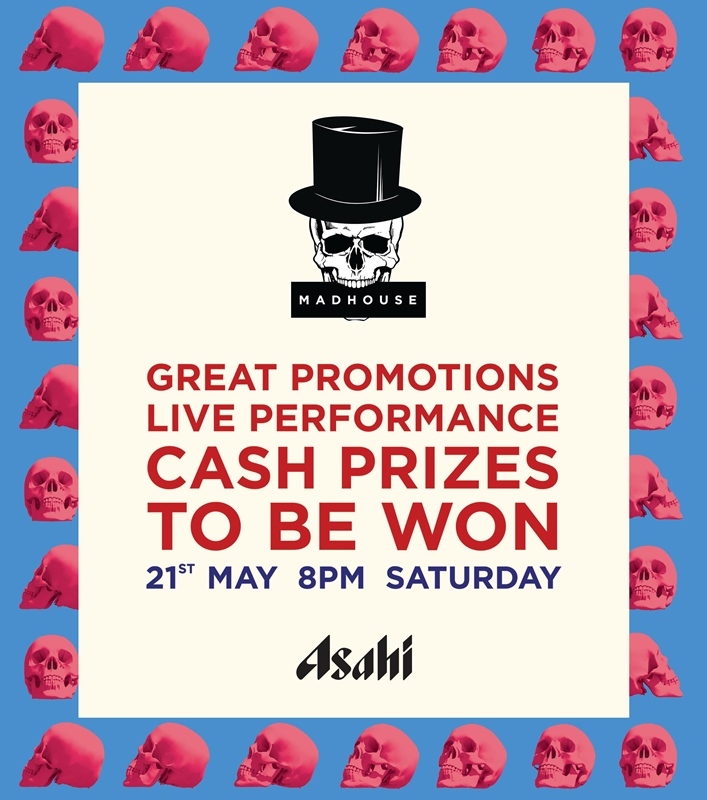 The Madhouse KL has been exclusively selected by Asahi to host their Asahi Live Band this coming Saturday, so do not miss out on the Asahi promotion that will be happening that night. 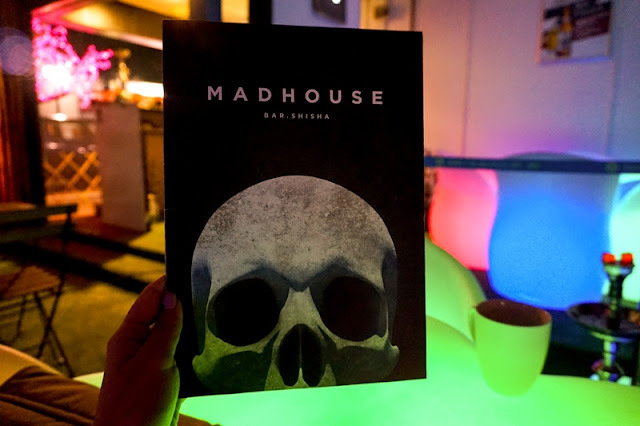 Madhouse KL is a unique sports bar which serves as a perfect place between work and home located under the highway. Here is the sneak peak of the place. seem a nice place for party!! how i wish i can mingle a round too..hehe!! Nice place to have a drink. Will recommend my friend there for a hang-out. It is open for public? Gonna try to make time for this on coming saturday! Wow they have some real great promotion! Asahi is one of my favourite beer, wish I could be there this coming saturday! Nice and great deal! Will check it out real soon.